for $252,700 with 3 bedrooms and 2 full baths. This home was built in 1900 on a lot size of 0.26. Simply lovely. 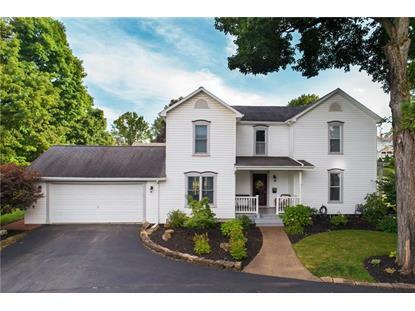 This charming century home welcomes you with the turn of your key. - - Warm, inviting, comfortable. 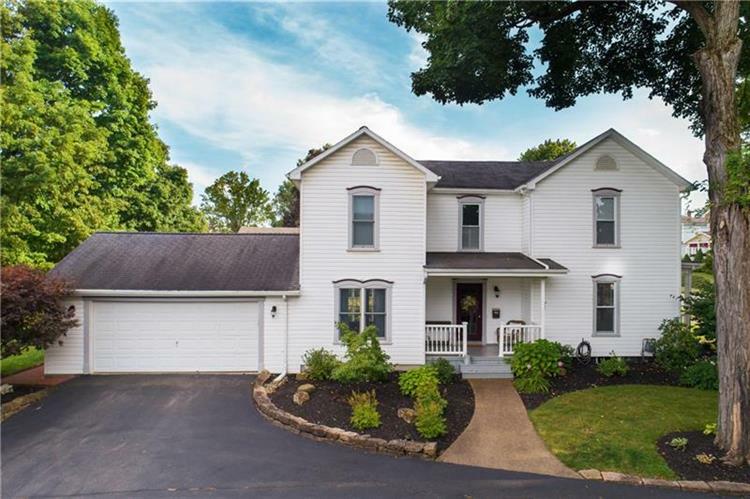 Meticulously maintained, crisp white moldings and fresh paint contrast with the gleaming hardwoods throughout the living areas of this gracious home. With both living and family rooms, the home is perfect for holiday gatherings and game day. The kitchen has counter and storage space for even the most accomplished baker.Vintage charm is complemented by modern updates throughout and simplifies daily routine. Sliding doors off the den provides access to the two-car garage and side patio with pergola. The spacious yard is tastefully landscaped with barn stone and perennial beds perfect for entertaining, gardening, and backyard fun. Enjoy small town living and the sense of community... Parades, events, shopping, schools, game night, and the Boro park.248 North Market'¦ A property you will be proud to call home.